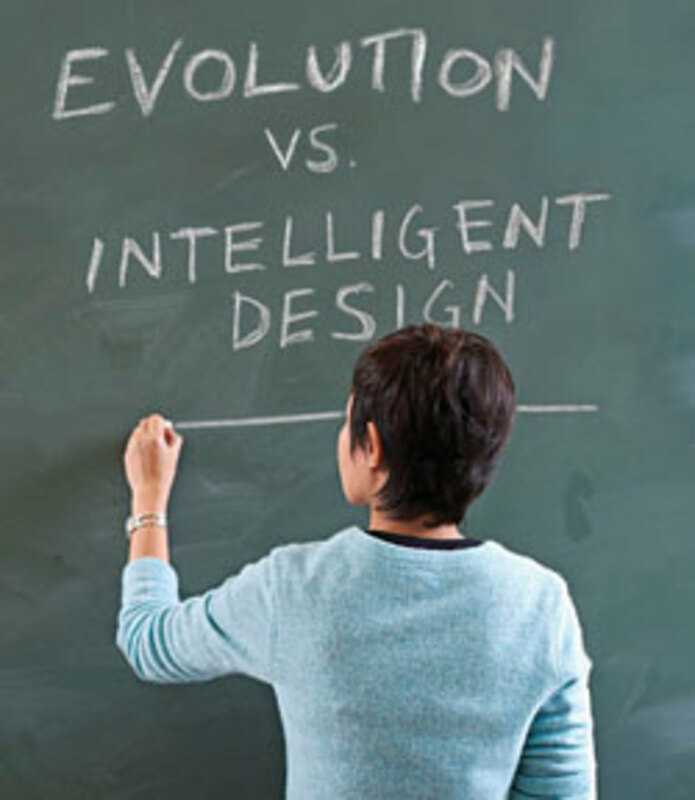 An Intelligent Evolving Design or an Intelligently Designed Evolution? 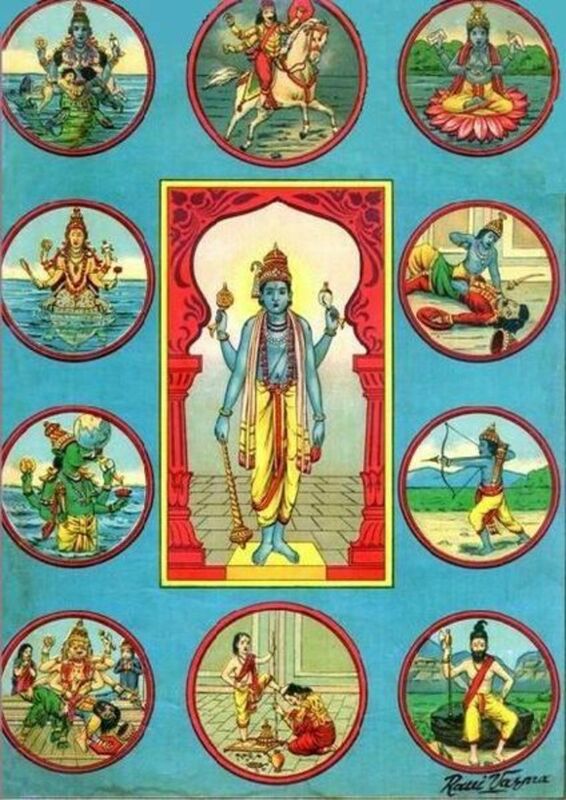 I have heard the stories of the ten avatars of Lord Vishnu - Matsya, Koorma, Varaha, Narasimha, Vamana, Parashurama, Rama, Balarama, Krishna,and Kalki. There are specialities of each of these forms of God and the reasons as to why they arrived in the world are definitely very interesting stories. These 'forms' of Lord Vishnu also differ distinctly from each other. So distinct are they that I have often wondered whether the succession and progression of these Avatars has some sort of a secret message - a message that can be deciphered by careful analysis alone. Now, that is one line of thought. We shall leave it there for just a moment and concentrate on another line of thought. An endless debate which was finally resolved. When we study creation as per science, we have Charles Darwin’s theory of Evolution. He propagates the concept of an intelligently evolving design wherein he states that all life is related. The huge diversity that we see in the world today emerged originally from a common single ancestor. 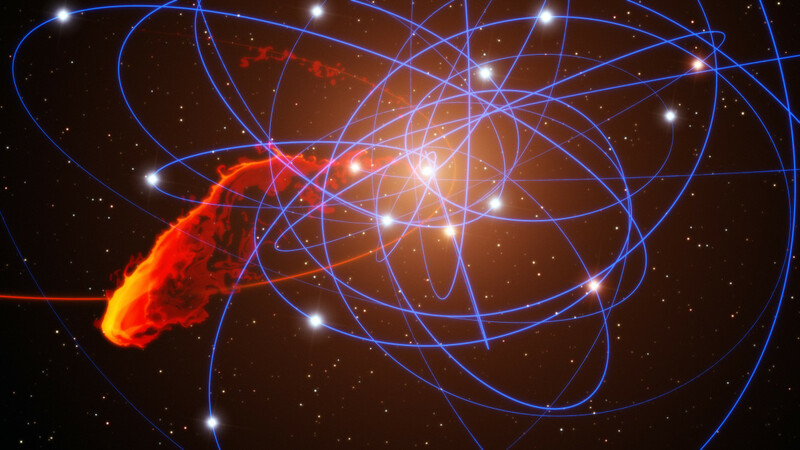 Though the actual details of his theory have been debated and modified, science accepts his general premise. That is to say, science accepts what he had stated though the 'how' part of his theory has been changed thanks to the tremendous advances in molecular biology, biochemistry and genetics. The 'non-scientific' theory of creation is supposed to be one in which God created the Universe. The theory of ‘Intelligent design’ states that God is responsible for all the living beings. There is an evolution that is happening but this evolution is not a random affair. It has been intelligently programmed by the 'Creator'. And let me clarify - am not referring to the Christian Creationism alone here. If we see the Sanathana Dharma texts - the Vedas and the Shastras - they too speak of a creation happening over millions of years due to an intelligently designed evolution. We have seen the strong contest and conflict between these two theories as debates have raged on in the world. Maybe we would have never dreamed of a happy marriage between the two. 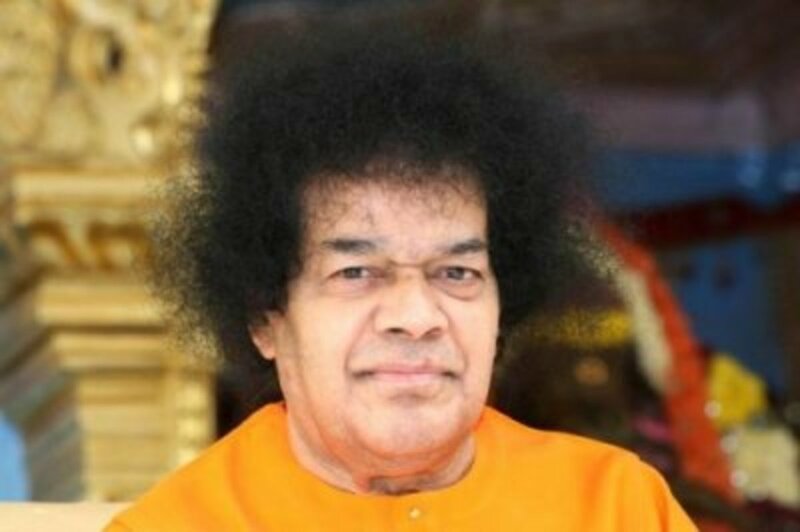 Then came that special day in the spring of 2006 when Bhagawan Sri Sathya Sai Baba gave an insight into what could possibly be the unifying factor between the two! It was the day of Ramzan - holy for all the followers of Islam. All of us were dressed in Muslim costumes for we were all waiting to put up a programme commemorating this special day of our Muslim brethren in Swami’s (that is how Bhagawan Baba is lovingly called) presence in the Sai Kulwant Hall, Prasanthi Nilayam Puttaparthi. We sat in the bhajan hall and Swami soon came in. None of us had an idea of the beautiful session that was in store for us. It so happened that ultimately, that day, we did not get the opportunity to put up the programme. But Swami sure spoke to all of us for about an hour in the bhajan hall! And what an hour of revelation it was! A theory to help us in our evolution! The complete details of that session will be taken up elsewhere but a pointer must be made to a revelation and insight that Swami so lovingly gave us. That stitched God and Darwin in a single frame. Here is what Swami said and though it is not quoted verbatim, it definitely carries His spirit. This triggered so many thoughts in me. The most prominent one was about evolution itself. If you see that Avatars, the first was Matsya or the fish. From the fish came an animal that was amphibious. That was the Koorma or the tortoise. Slowly the amphibian adjusted to land and gave up water completely. The next was the Varaha or the boar, a mammal. Then evolved creatures that were bipedal animals - the oldest ancestors of man. The next Avatar in the series accordingly was Narasimha - half man and half beast. Then came Vamana the dwarf man that we see as Neanderthals and Cro-Magnon men in scientific literature. That evening concluded so wonderfully. The unforgettable Ramadan been recorded in its entirety elsewhere. My thoughts continued even after the session. The tenth, the Kalki Avatar is something that is always attributed to Swami by the devotees. If we were fish at the beginning of our evolution and are men today, midway through our cycle, then our ultimate goal is to be Him! We cannot rest till we reach that objective. Whether creation is an intelligently designed evolution or an intelligently evolving design does not matter. What matters is that we evolve to our ultimate destiny - Godhood! No wonder it is said that the Descent of God is for the Ascent of Man! He seems to laugh out at us as He says, "You are concentrating on the wrong question. The right question is not what is the right theory of creation but what is my ultimate destiny." 1. Should we write letters to God when He knows everything? - A revelation by Sri Sathya Sai. 2. 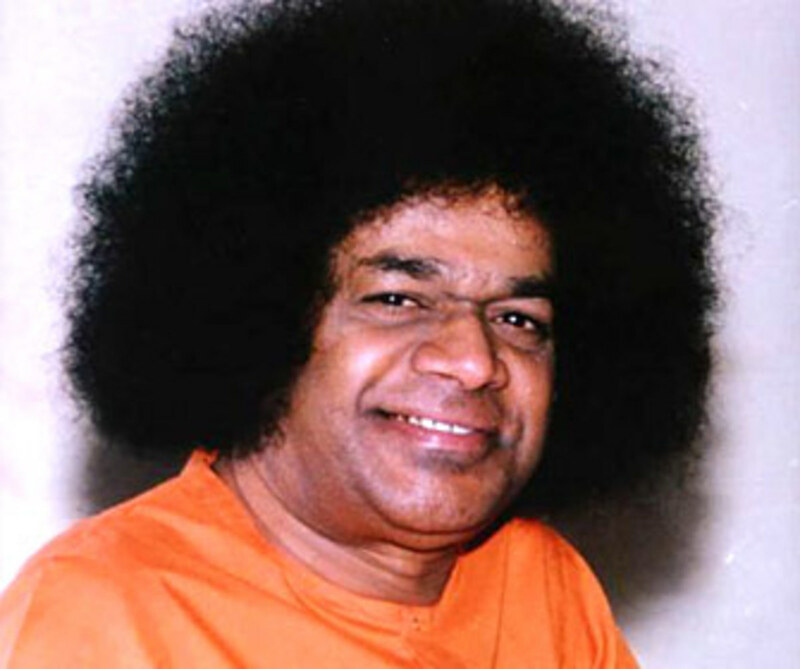 "The best midwife in the world" - a revelation by Bhagawan Sri Sathya Sai Baba on performing actions. 3. The revealing story of Shiv Yogi Maharaj - 1. 4. "The heavenly thief"- A short story for kids. Want to subscribe to such articles? Yes. What you say about creationism is possible. Nobody knows the actual reality! 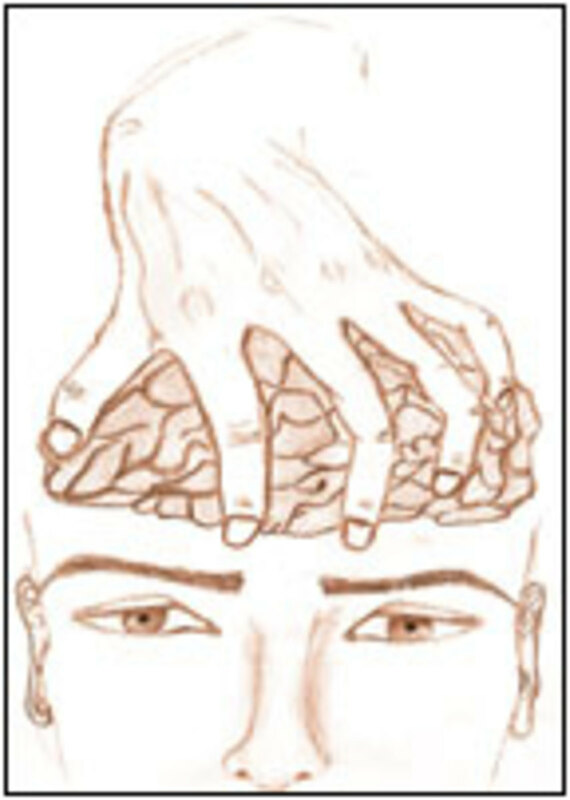 1) For the obvious reason we all know that Brahma had to create everything for it to start evolving. 2) When Christians say the world is 6000 years old, this could actually be true in the sense that this was around the time that the Dwapara Yuga ended and there would have been some sort of Praalaayaa. At the end of the Praalaayaa somehow God created Adam and Eve to start the Kali Yuga (along with a host of other creatures.)? I have even read somwhere (unverified though) that if you dig deep enough, Adam and Eve are in the Puranic scriptures as Adama and Havyavati. @Simandhar - Thank you for the input. I shall have a look at Aurobindo's explanation for avatarhood. The truth of the evolution in symbolic manner in Dashavatar narrated is also in different way accepted by many religions second i would like to suggest to go through Sri Aurobindo's explanation about avatars and avatar hood. The explanation goes on the same line of what Sri Sathya Sai Baba has explained. Wow! Such a big surprise package this is! It was this week, my mother was to teach Vedanuddharate shloka to the Balvikas kids, a shloka that explains the Dasha Avatar. She remembered that you had mentioned about this in your 2nd part of fleeting moments lasting memories. She wanted to explain this to the kids. So we heard your interview again, and after listening to it, my mother too said thus,''The Descent of God is for the Ascent of Man!" Now we were wondering as to how will we explain this to 8 and 9 yr olds. Since yesterday we did just the shloka and meaning, we thought we'll gather further inspiration and make our understanding clear before giving it to children and here, on the very next day, I see this! Thanks a lot to the Swami in you that inspired you to publish this hub! Another argument to show the universal divinity - immanent in all creation. and i have a feeling swami's avathar is 10th and as prem sai i think it will even fullfill even christian and muslim scriptures..i mean their description of second coming should perfectly suit Him as prem sai..more so they will realise it, who didn't now. and He said there will be only 1 religion then,,great even to imagine! 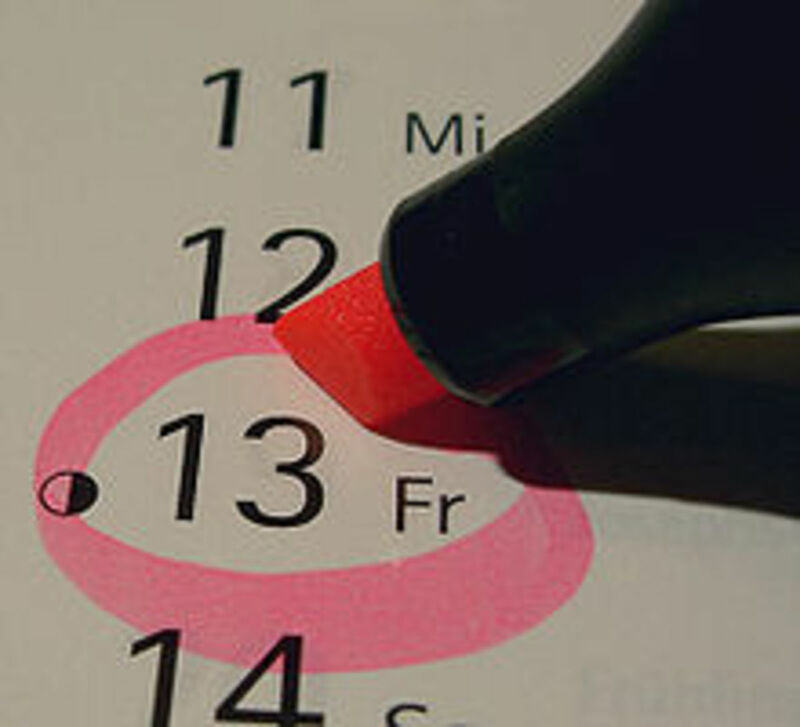 @Mr.Happy - In our scriptures, it is believed that there is a cycle of 4 ages which repeats itself time and over again. The Universe itself is considered as a Divine Play that begins with the devolution of God to matter and evolution of matter to God. It is like a drama that goes on and on - repeat shows. Each 'age' or Yuga consists of thousands of years. It is believed that in each cycle, the Avatars arrive. It is akin to the director coming on stage to remind the actors that it is only a play and that the actors should not get too involved in the characters or roles they play. Humans are believed to b the only beings evolved enough to realize that life is a play/drama. Lord Rama was considered as a perfect man because though He was God, He never made use of any 'divine' or 'miraculous' powers throughout his stay on earth. He dealt with all problems and situations in a just and righteous manner. And we believe that his descent was for our ascent to ideal and divine behavior. I have a question here, Mr. Aravind: is there any pattern to which avatars manifest themselves in this three dimensional perspective? As in, the Neanderthal is no longer around but fish are still around. And another question I have is about the "perfect man" - what does that mean? Or how does a perfect man manifest itself - are there perfect men around? Thank You for another great write. AWESOME..!! superb..!! this is a lovely revelation Swami has made..i didn't thnk even in the wildest of my dreams that THIS aspect of science and spirituality could be connected..!! I had voted this up. How simply and beautifully explained.Speechless. excellent ambrosia even for the highly evolved soul. waiting eagerly for the full contents. May His Love for you ever expand. What a mind boggling revelation. Nothing indeed in the entire world is by chance, every thing is part of a Master Plan. 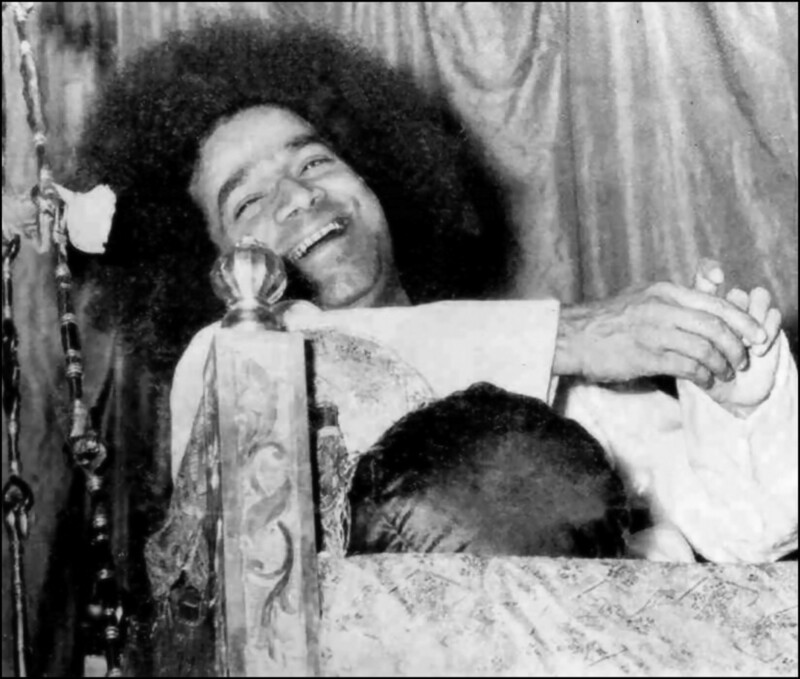 Every minute spend in Swami's Divine Presence is priceless, waiting for you tell us more and more and more. We must commend you for having made a note of all these and more so for sharing it with all of us. It is ambrosia indeed. Swami bless you always. Beautifully written article :) Could you share with us more details of the hour long talk you had with God on that holy day of Ramzan? I never felt a conflict between accepting evolution AND intelligent design, because Evolution, indeed, IS the intelligent design. 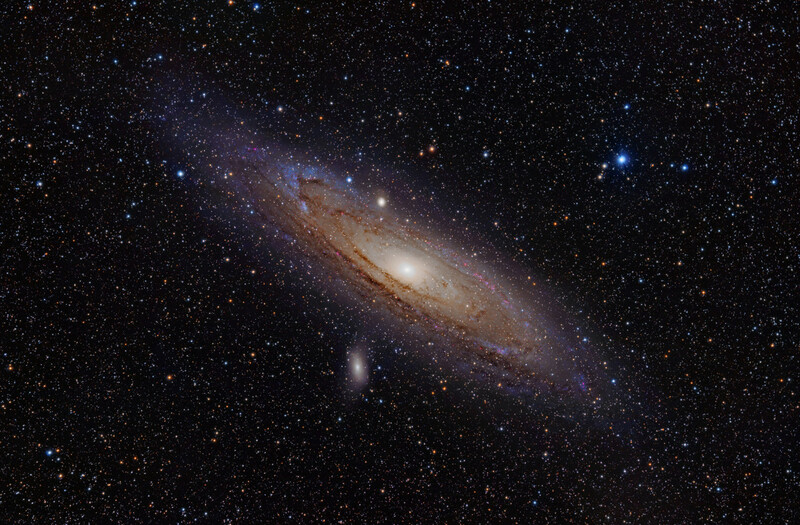 Why is the GOD, who can create this wonderful universe, suddenly fall short of creating 'evolution'! One word - wow! I mean, I was awestruck at how beautifully Swami has described the evolution by referring to the Avatars. And it's no wonder that He stopped at the 9th. Obviously, the 10th is Him and Him alone. Only Swami can explain the theory of evolution in such a beautiful manner. 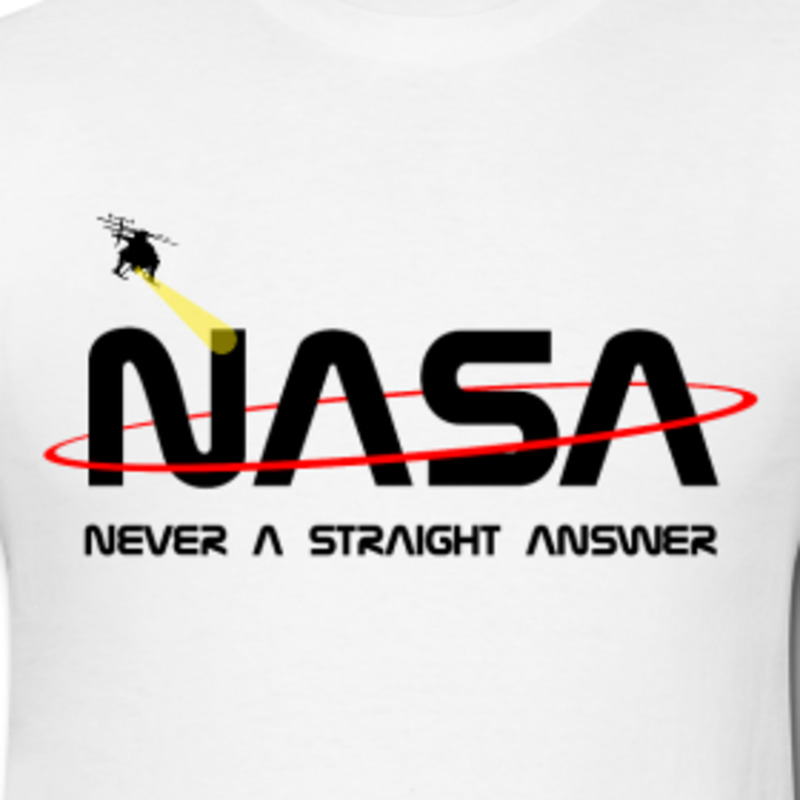 I shall definitely share this link with many people. I feel it'll be very relevant for Bal Vikas students too. Thanks a lot for this enlightening article, bro. Hope to read many more such thought-provoking posts on this blog.